How Much will iPhone X Cost in the Philippines? 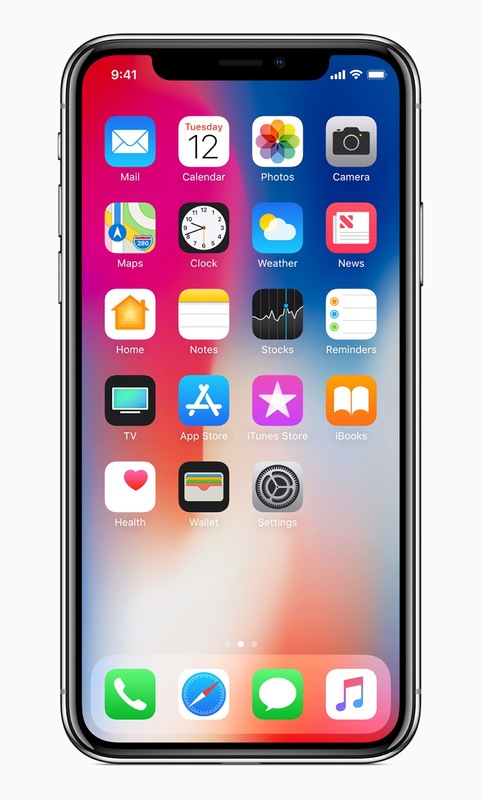 Apple has just released the iPhone X (pronounced as iPhone ten) early this week. But I will not talk about the specification and features of this new phone. I know many of you already knew about it. But just in case you don't, please go ahead to Apple website and check out the details. Apple products has always been celebrated. At some level, Apple deserved it for they produced many revolutionary products. Yes, one may argue that the term "revolutionary" is vague and many can contest my statement about Apple bringing out revolutionary products so let's not talk much about that either. What matters now, at least for me and many of my Filipino readers is, how can I get this new iPhone and how much will it cost? iPhone X Price in the Philippines, What to Expect? The short answer to this question is expect it to be very expensive. I mean, very expensive. For one, this is Apple's most expensive phone ever released to the market. At the price of $999 for 64GB, iPhone X easily beats iPhone 7 plus 128 GB model that was released last year priced at $869. Now, let's talk about the local pricing in the Philippines. For those who are not aware, electronics imported from the outside the country will have to pay extra for importation. That's the reason why it's cheaper to buy gadgets outside the country than locally. So basing on the price behavior of iPhones released in the past, we can expect it to be about 5000 to 15000 Pesos more expensive here depending on the model. Converting the $999 to Pesos, we can say the price will be in the ballpark of 55,000 to 70,000 Pesos. "the price will be in the ballpark of 55,000 to 70,000 Pesos." Since we are not among the fortunate countries to receive the iPhone X this November 3, we can expect that some iPhone X(s) will be made available locally at exorbitant prices. I remember when iPhone 4S was released, I saw prices as high as 100,000 pesos for the 16GB model. Crazy! Of course, our local telcos (PLDT and Globe) will offer iPhone plans and those will be at even more expensive rates. When the first iPhone was released in 2007, the first reaction of many is: it's so expensive! Yes, at $599 for 8GB model, it's really costly. Yet, it sold like hot cakes. Apple sold 6.1 Million first generation iPhone at that time. People lined up in the stores to get their hands on this "revolutionary" product. As most people commented, having the iPhone at that time serves as a status symbol. A statement telling others "I have the money". The same thing will likely happen with iPhone X. Yes, it is expensive but it will sell like hot cakes. How to Renew Passport in DFA Cebu? How to Get Passport from Cebu DFA?